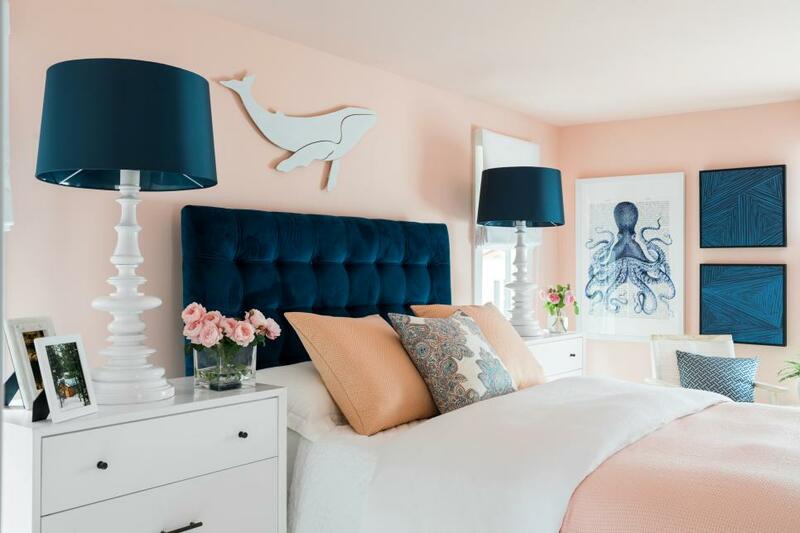 Ok, so we can’t get enough of hearing about pink in the home whether it’s the blush tone for a subtle look or hot pink for a more dramatic effect. I personally love pink and wish I could use it more in my home! I remember when I was younger I let one of my girlfriends at the time talk me out of my love for pink because she hated it. Talk about peer pressure! Well never again and here’s to my renewed love of the pale red color. Pink is a beautiful color that you can incorporate into your home’s décor and gone are the days of associating it with just baby girls and Barbie dolls. Pink is not only for the ladies. Some guys have learned to embrace the lovely hue by incorporating in their attires such as shirts and ties but it doesn’t have to end there, you can cleverly add pink to your décor following the simple tips laid out below. Well if you’re ready to embrace your pretty in pink try this subtle but also dramatic look on for size. Pink with a pink leopard pattern carpet and accent wall! All I can say is divine but only if you can take this daring look head-on. If your palette is very calming and neutral, you may prefer a monochromatic look. I love this photo that says sweet and feminine but still very grown up. I love this warmed up pink. If you’re really into pink and want to go all out you can do so. Make pink your main color in your décor from the walls, furniture, carpeting and whatever else your heart desires. To make it more tasteful incorporate other colors, patterns, and textures. If you like your pink with more of a pop of color, then this room is sure to please. I love a good pink and blue combination. The deep blue brings sophistication to the room which we are all about! I posted this photo up not too long ago because I loved the color which is called Fruit Shake. Here’s to a soothing and relaxing bath! Get your pink on! Try using metallic accents when decorating with pink. If you have for example a pink couch, throw cushions with a touch of pink, include metallic accents in the throw pillows, furniture, lamp and other accessories. 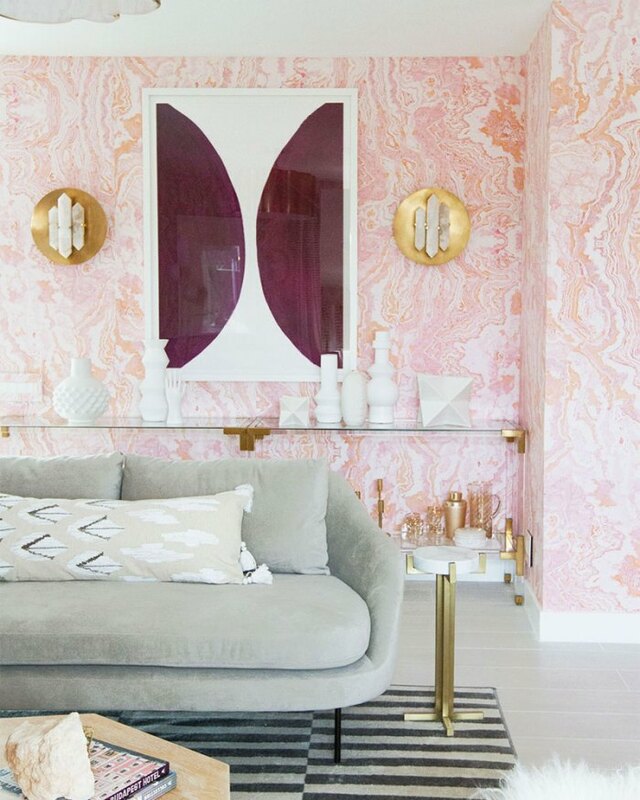 Mixing pink and gold will give your space an element of pure luxury. Ok, what if you are just interested in some pink details on the wall?? Feature walls are often used as focal points in the space to center your eye and it helps inspire your rooms overall mood. Pink is a calming color but be careful not to use the wrong shade excessively where it could obliterate any mellow feelings. Having pink on one wall, however, will give you that calming effect and romantic vibe. Blush pink is especially great because it also goes well with many other colors such as grey, black, brown, green and purple. Marble is in so why not combine with your favorite pink shade?? Did you say pink and velvet in the same sentence? The great thing about pink is that it’s a striking color. Just a touch of it can make a huge difference. Focus on having little items in pink such as vases, lamps, candle holders, throw pillows, and wall art. If you’re not brave to have something permanent in pink in your home yet, you can still get that touch of pink and replace it when you feel it’s time for a change. Fresh pink flowers such as peonies or orchids are ideal. Last but not least here’s a look for you if you want to embrace just a little bit of pink for your space. You don’t have to have multiple items in pink. Choose one hero piece in pink and you can keep everything else neutral. For instance, you can have one big pink couch and all other elements in neutral colors that blend with pink. Have one huge abstract piece of art that encompasses various shades of pink. Consider hanging an art piece over the fire place which will definitely get noticed but it won’t overdose your guests in a pink abyss. 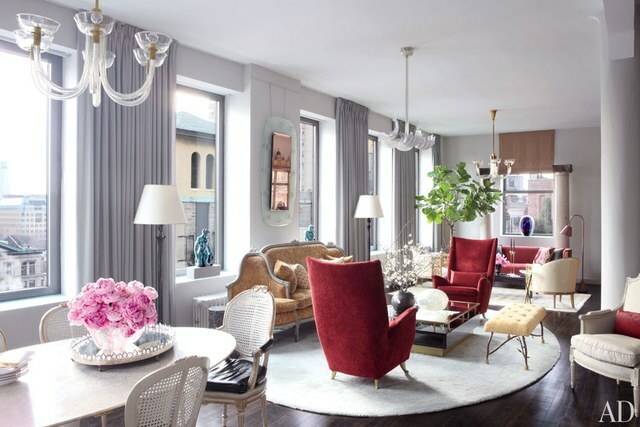 Pink in small doses is key here so think a couple of vases, lamps, pillows and other accents placed sparingly in the room. Balance a space by including masculine features with toned down blush pink shades. This is a perfect combination of him and her! If worst comes to worst and your partner cannot stand pink in your shared space, then find a private area you can have to yourself and go all out! Perhaps it’s an office or small lounge area that you can have as much pink as you want behind closed doors. Hi, I’m Tarsha McCrae with Catch Décor. We are dedicated to creating beautiful spaces for busy professionals who want a gorgeous home but are short on time and lack design know-how. You’re ready to work with us when you want to make the ultimate investment in your home for a comfortable yet impressive design, quality furnishings, and beautiful decor. We offer professional management over all of our projects that use resources wisely and save you time. 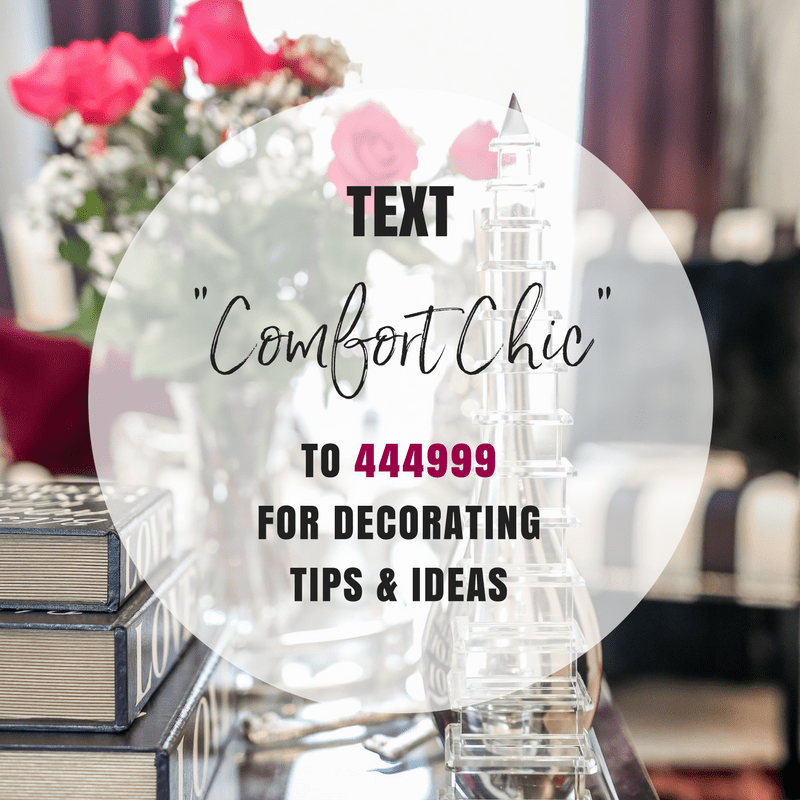 Text us and start getting tips and tricks delivered straight to your inbox to take your home from boring to bold. Everyone deserves a well-designed home! These pictures are beautiful. Thanks for sharing this post.